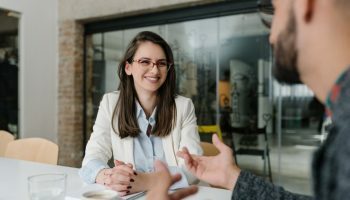 So, you have managed to land yourself with the chance of a dream job – you just need to get through the interview first! It is time to polish up your act and put your best foot forward to help secure your new role. We have some top tips about the best way to get yourself noticed (in a good way) at your interview to help you stand out from the crowd. 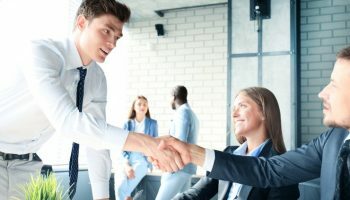 Let’s take a look at some of the best ways to impress and leave a positive lasting first impression on your interviewer. First impressions really do count, so before you set foot through the interview door, make sure you look the part. You will want to make yourself look like you already work there. This can help your new employer to more easily see that you will fit in well with their existing team. 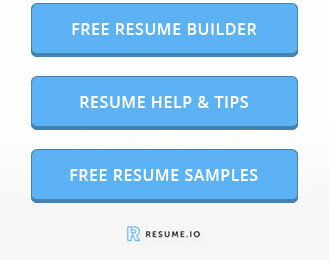 According to recent career related research, 49% of employers know if a candidate will be a good fit for a job within five minutes of starting their interview. 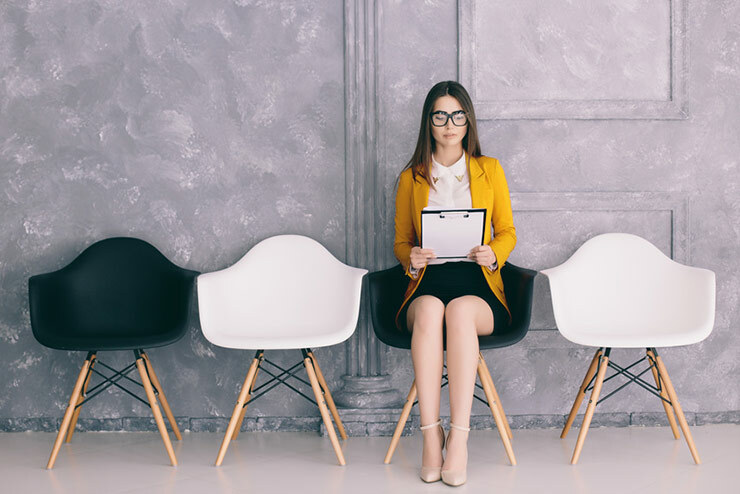 The first impression you give as you enter the room and take your seat will get you almost half way over the threshold before you have even highlighted your skills and talents that make you perfect for the job. 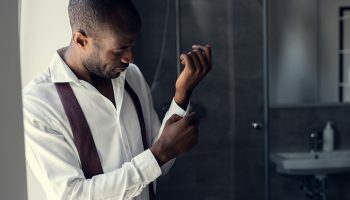 The way you dress, the way you hold yourself and walk as well as your demeanor will convey a lot of useful information to your potential new employer even before you have spoken. 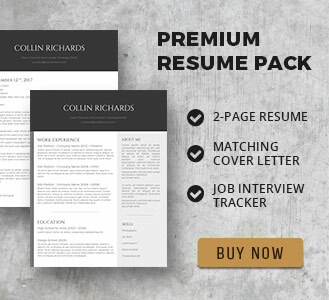 You will want to create the right first impression, so do your homework well in advance of your interview. You will want to check out the company history as well as their ethos, mission statement and plans for the future of the company. Take some time to watch the employees leave the building to see how they dress. You can pick up a lot of clues by observing their dress code and style of clothing. The last thing you will want to do is to turn up to your interview in a smartly tailored, navy three-piece-suit if the company culture favors a more relaxed, smart-casual approach to their workwear. Here is a great tip – wear something yellow! I know that this may sound like an odd tip, but studies have proven that wearing an eye-catching color at a job interview helps you to be better remembered. Yellow is a color that will stick in the mind, so wearing a yellow blouse, a yellow tie or a yellow scarf can really help to make you stand out from the crowd, especially if its a corporate role that you are applying for. Having a visually attractive color such as yellow will make you stand out in a sea of navy blue or black suits. Displaying a good posture indicates that you are engaged with the interviewer and that you are paying attention. Keep up good eye contact, but be careful not to overdo this. Staring down your interviewer could be seen as challenging behavior, so it’s a good idea to look away every now and then. The best advice is to maintain good eye contact while the interviewer is speaking to you. This shows that you are listening and taking in their questions or information about the company. Obviously, you don’t want to turn up late for your job interview. But your timing is crucial within your interview too! When asked a question, try not to dither or give an overly-long answer. Remember that your interviewer may have to see many candidates that day other than yourself, so the last thing they want is to sit and listen to candidates waffle on and over-explain answers to their questions. Being prompt with your replies is just as important as turning up on time. We all know what it feels like to be put on the spot in a job interview with an awkward question. Remember though that experienced interviewers have possibly seen hundreds of candidates pass before their desk, so they will know if you are not being completely truthful with your answers. Honesty is a major deal-breaker with employers. If you can be truthful with your answers, then you will have nothing to worry about. 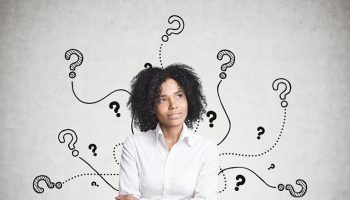 If you didn’t quite understand the question being asked, then ask your interviewer to clarify the question or re-phrase it for you. This is better than trying to interpret a question, getting it wrong and then giving an incorrect answer. This can be confusing for both you and your interviewer. The most important piece of advice we could offer here is to show great interest in your interview, not only to your interviewer, but also towards the company as a whole. If you have done your homework and researched well before interview, then you should take with you at least two or three company-related questions to ask your interviewer. 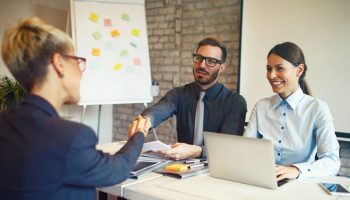 This shows good initiative and a connection to the company even before you have been offered the job. These suggestions are all on point! I’ve interviewed hundreds of people for various positions and I can easily tell who has prepared for an interview and who hasn’t and it makes a difference! I would also add that candidates who follow up after their interviews can also stand out–it shows they’re interested! Thank you for joining the conversation Rachel, it’s nice to get feedback from an experienced recruiter. Your point about following up after job interviews is excellent, thank you for bringing this up.